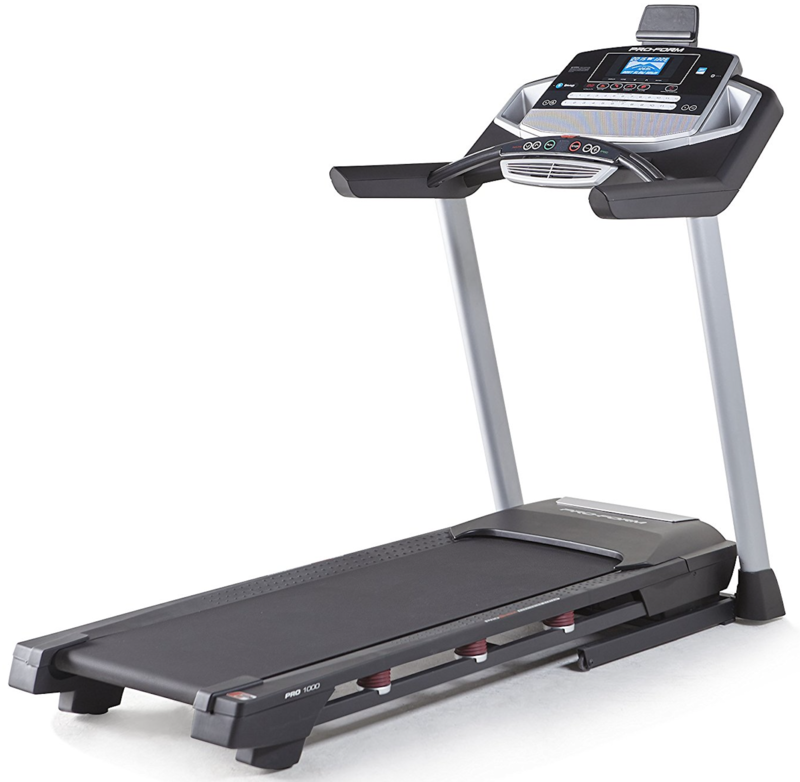 When you think of an exercise machine, typically the three major pieces of equipment are the treadmill, stationary bike, or elliptical. Very few ever consider the benefits of using a rowing machine, much less understand how to use it in the first place. But if you’re looking for an efficient workout that you can do just about any time you want, a rowing machine might just be right up your alley. 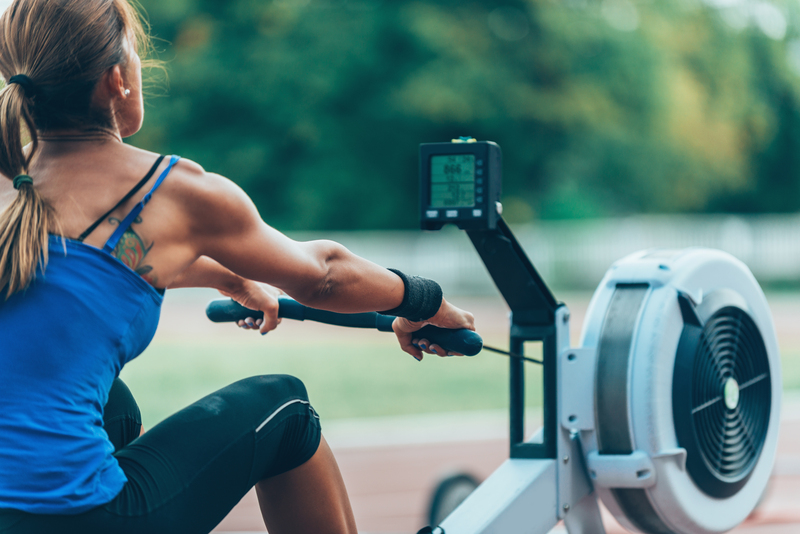 Unless you’ve actually been on a rowing machine and felt the exhaustion begin almost immediately, you’re probably not aware of the full effects of this machine. Below are a few you may not have considered. 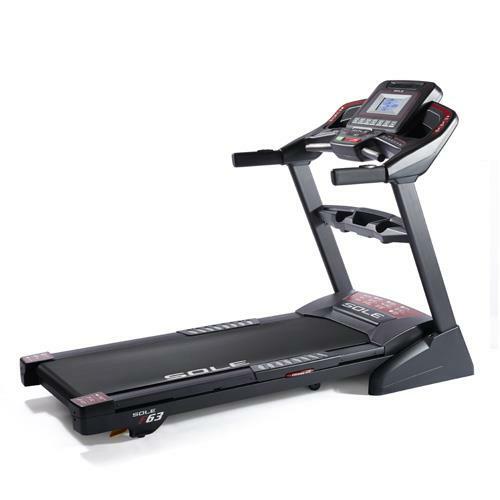 Top Treadmills, recumbent bikes, Stairmasters, and machines like that usually only work your legs; very few engage your core or your upper body at all. With a rowing machine, the majority of the workout is contained within your leg muscles, but a considerable amount of energy is expended through your arms and shoulders as well. 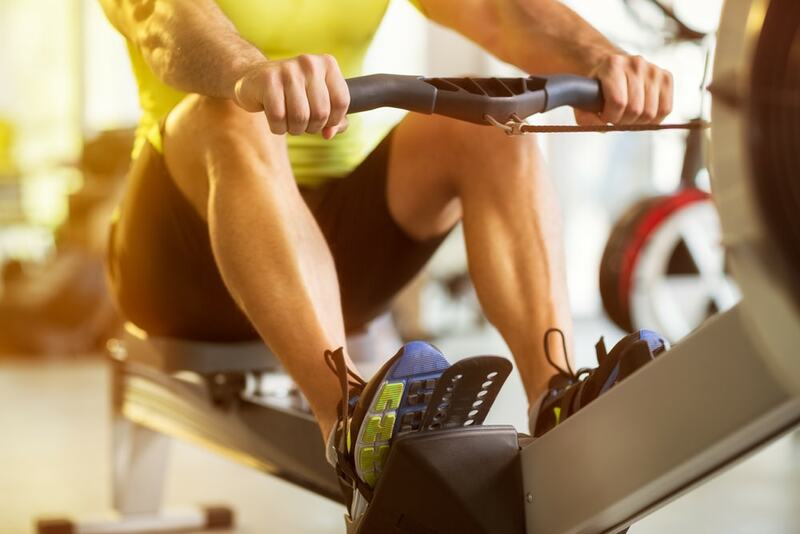 Not only will a rowing machine work your body, but your cardiovascular system will also get a workout too, making it the ideal piece of equipment for all-around fitness. In order to do the rowing machine properly, you have to maintain proper form. In this way, spending time on a rowing machine will help with your overall posture off the machine as well. Unlike some machines, a rowing machine won’t put unnecessary stress on your joints, making it perfect for older people or those with pre-existing health conditions. Despite the relative simplicity of the rowing machine, there’s quite a bit of variation between different types. Below are the more common types. These are by far the most popular type of rowing machine on the market, primarily because they’re inexpensive and easy to fold away into a closet or underneath a bed. If you’ve got an apartment, they’re even more ideal. As the name states, these rowing machines are operated by a set of hydraulic pistons on either side that allows the user to pull handles back on themselves. Though it’s classified as a rowing machine, it’s not a true representation per se, since there’s little to no leg movement involved. 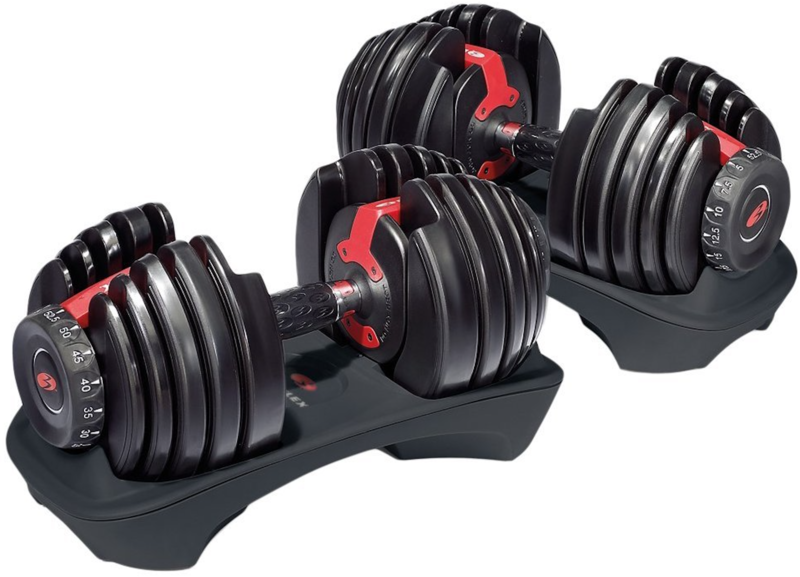 While these are great if you’re in a pinch, they don’t provide the full range of motion that you would want in a traditional rowing machine. It also won’t provide you full synchronization either, meaning your legs and arms don’t necessarily work in sync. For that reason, unless cost or space are major considerations, it’s best to consider a higher model. If you’re looking for a rowing machine that offers a decent amount of resistance but may not want to spend the necessary money on a traditional rowing machine, magnetic resistance may be the way to go. 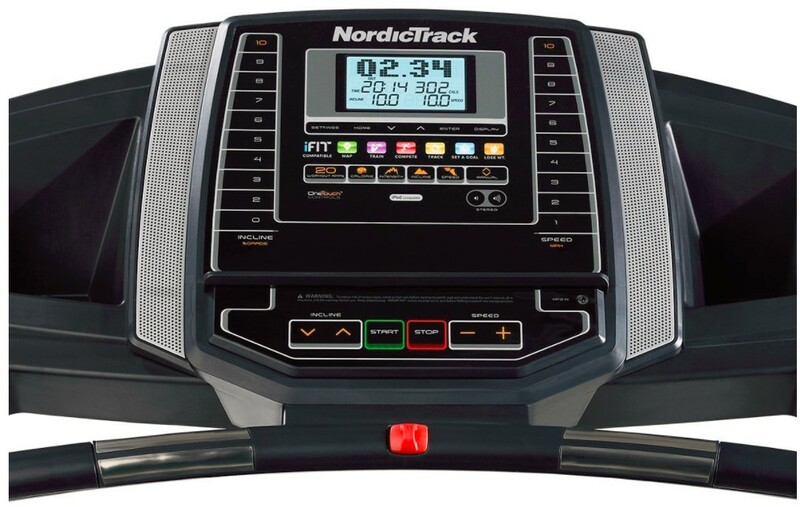 These in-line rowers operate the same as other machines, but they offer one major advantage: total silence. 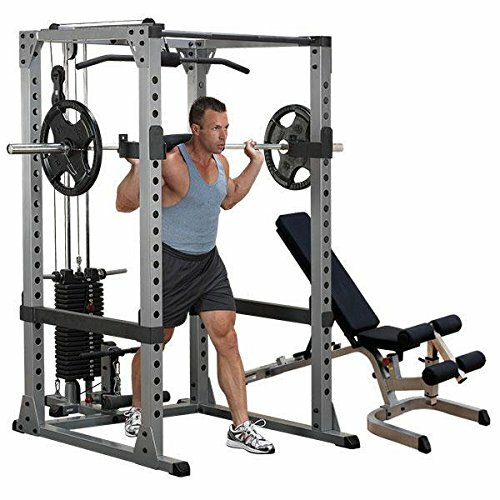 Magnetic rowing machines have magnets that are built into the flywheel to generate resistance, instead of air or water like other machines have. Since there’s no friction involved and minimal parts in motion, the magnetic rowing machine provides a virtually silent workout. These came to prominence in the 1980’s as a way to provide the benefits of water-based rowing to a home-based audience. Instead of magnets, air rowers utilize a set of internal flywheels that turn opposite each other and create resistance. 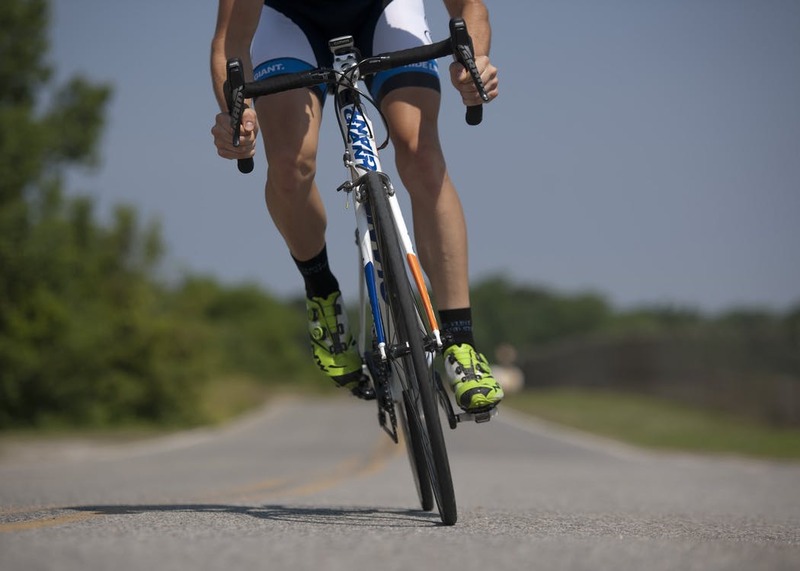 The faster and harder you pull the wheel, the more resistance is created and the tougher the workout. Air rowers offer a very similar type of workout to traditional rowers but can be considerably noisier than other machines. 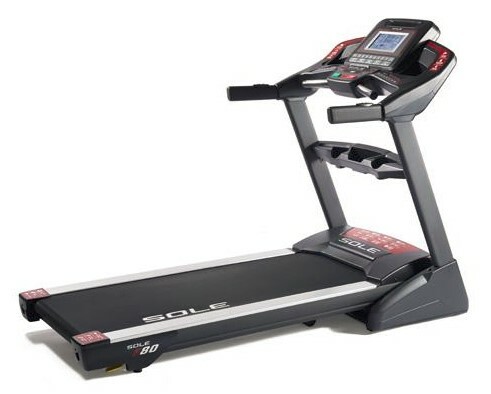 It has the ability to automatically adjust to your stroke rate, so you can increase and decrease the speed as desired, and with minimal friction, it should have a long shelf life as well with minimal wear and tear. If you’re looking for the ultimate rowing workout, regardless of cost, space, or noise considerations, then there is no substitute for a true water rower. 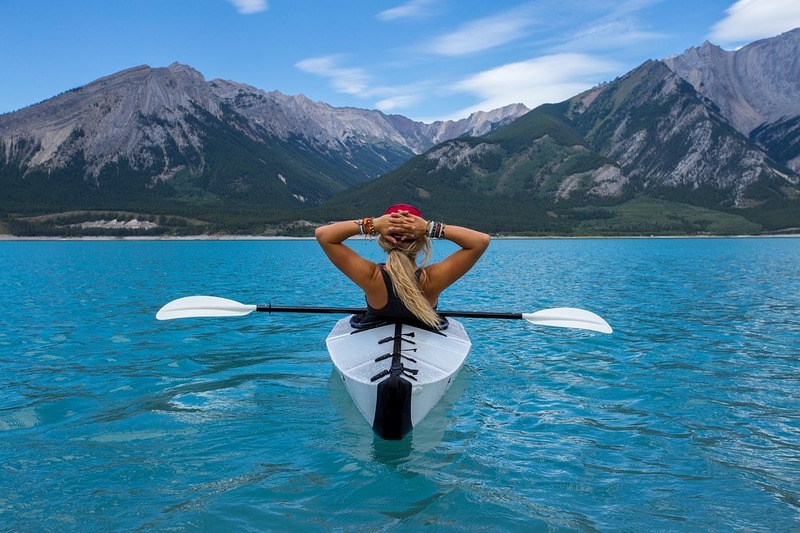 Instead of air or magnets, true water resistance is used to generate the workout; ironically, water rowers are some of the more recent innovations to the rowing machine line. Water rowers are constructed using wood or metal frames, which makes them far more attractive than other options. They also are almost completely silent, since there is virtually no friction either; the only sound is the “swooshing” of the water – a feature that many people love. The main disadvantages of a water rower are twofold: cost and size. Water rowers are generally more expensive than any other rowing machine on the market and also take up the most space, so unless you have a space that is truly dedicated to a home gym area, it might not be a feasible option. 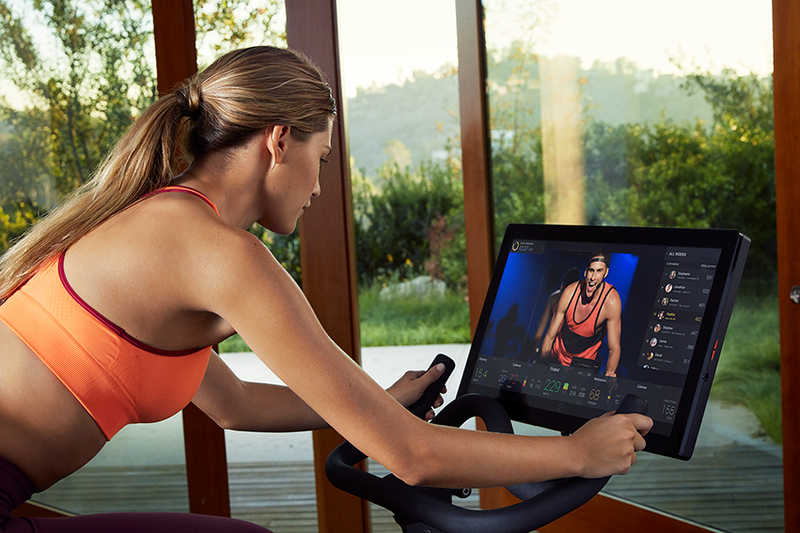 Budget: How much money you’re willing to spend will determine which type of rowing machine you’ll be able to buy. 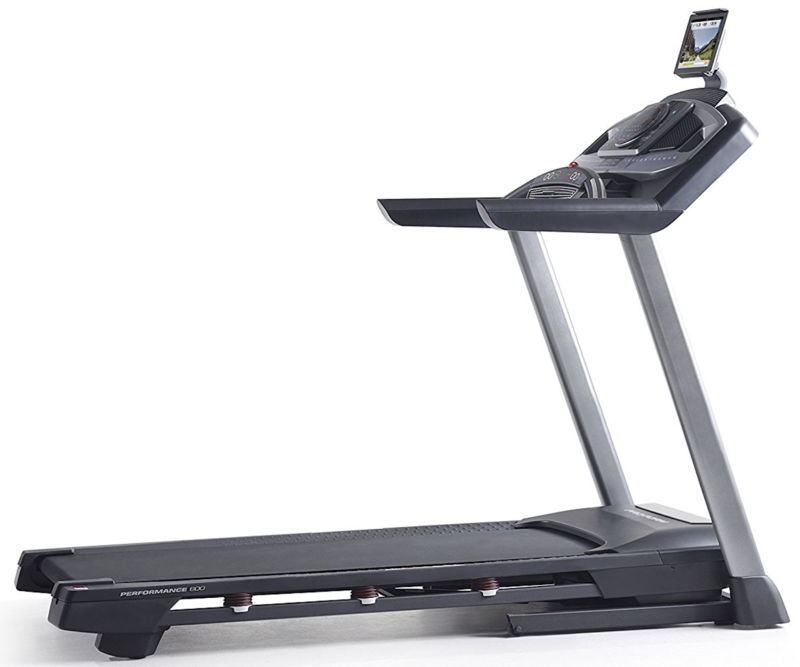 Expect to spend over $700 for a water rower, and less than $200 for a hydraulic rower. Space: Will you be able to leave the rower out all the time, or do you need to be able to tuck it away when you’re done? If not, hydraulic or magnetic rowers might be your only options. Reviews: Each rower is different in its own way, especially between brands, so do research to determine the which type of rower you want, as well as which company makes the best within each category. 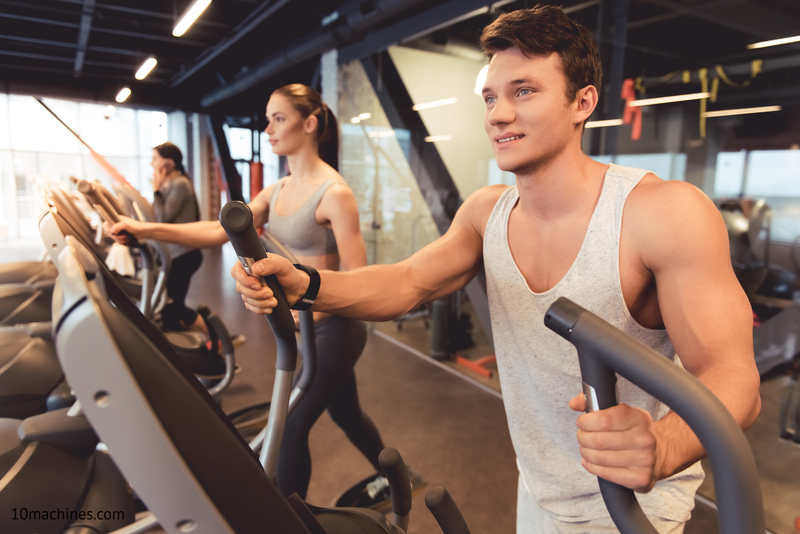 Though a rowing machine won’t be able to replace all of your workout gear, when used effectively, it should provide a substantial boost to your regimen and work out your body in new and challenging ways.